AFRICAN AMERICAN REPORTS: Pres. 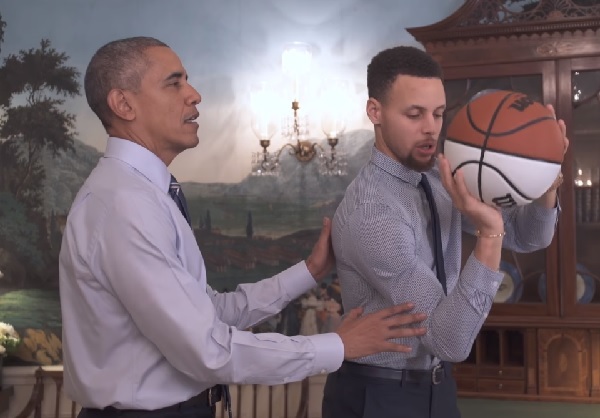 Obama & Steph Curry team up for mentoring PSA. Pres. Obama & Steph Curry team up for mentoring PSA. President Obama and NBA star Steph Curry teamed up in a new PSA encouraging others to mentor our youth. Check it out below.